"Nothing is too late to be wear. 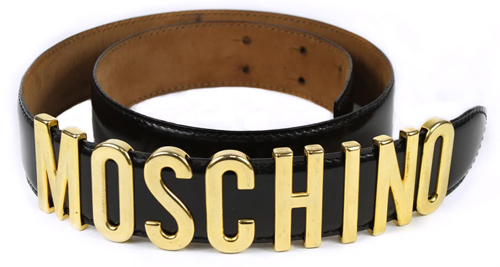 Personally, I think that way..Like this Moschino belt (well, I like accessories with alphabets..really!) 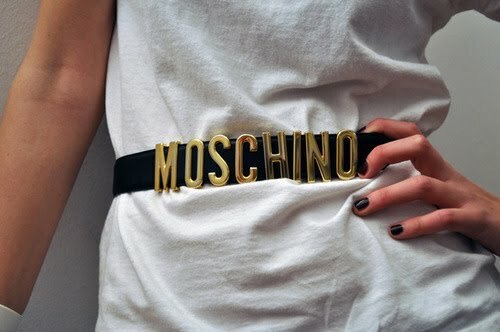 Besides, Moschino is one of my top favorite brand. 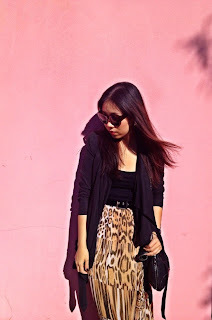 As the belt story, I really really want it years ago when it was so popular among bloggers. By that time, I hunted for it on eBay for second hand, but thing is..I don't like buying fake and make myself feel like "I'm in trend".So, I was just forget about it, and hope to get my REAL one someday. 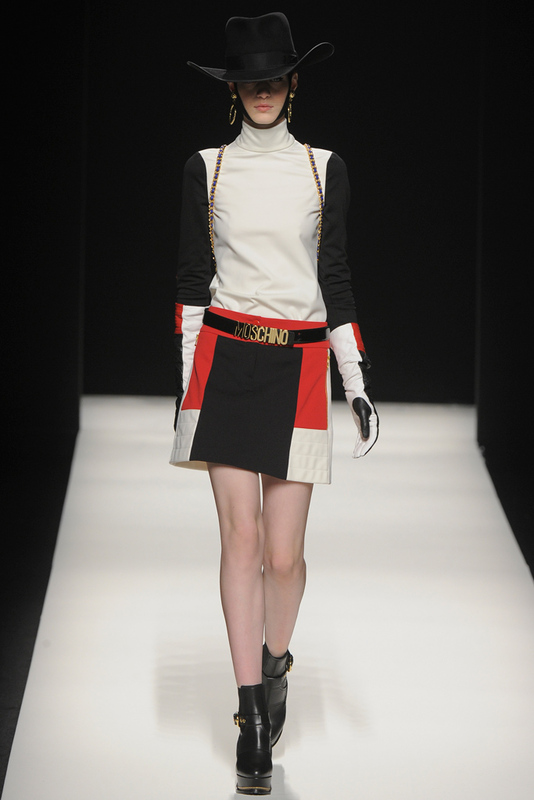 When I saw the belt on Moschino A/W 2012, my flashback of the belt memory tell me that " It's time to get it,Tikki (that's my nickname)!!" After the chinking out at the store,e-shopping..and random price survey, I decided to call my sister to buy it for me from London..but due to the black color was out of stock..I HAVE TO wait!! I'm sure I can cuz I wait for it years already..LoL!! My sis called me the other day that she got it from the store and will send to me as soon as possible. That's a good news, so now I got my early Christmas present for myself! Yeah!! That's my excuse when I buy a brand name thing..LoL!! 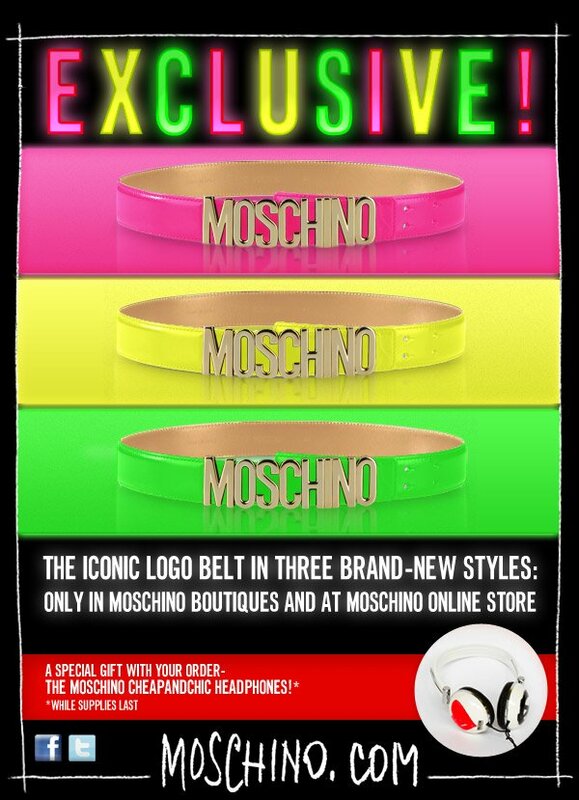 Another OMG, I found the Man Moschino and the exclusive ones in neon !! How interesting!! Alright, I think that's enough for tonight..before I gonna out of my mind for another one..LoL!! 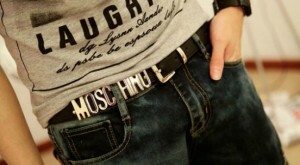 I'm sure that this Moschino belt is one of your favorite as well. As for me..again " I HAVE TO WAIT!!" it's on the way now..LoL! !